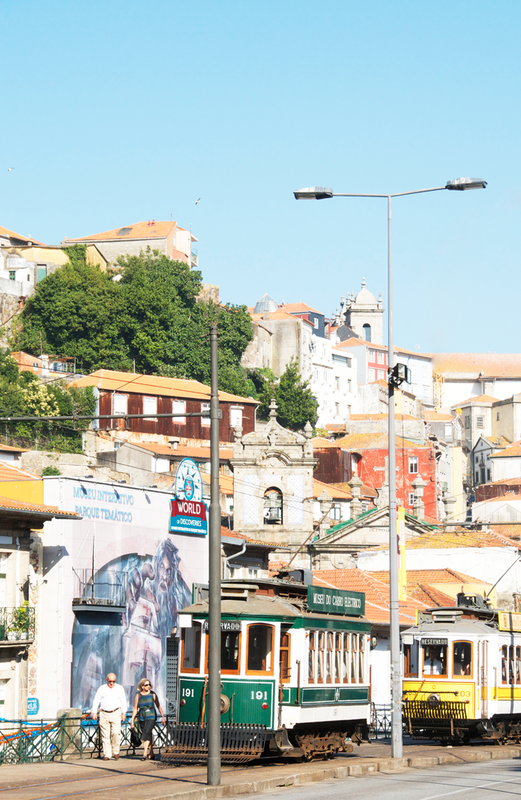 Portugal has had my heart ever since I visited Lisbon and Lagos about two years ago. I didn't know much about Porto prior to going but simply trusted that everything would work out, as it always does one way or another. Whether it's a trip, experience, or even relationship, the best way to go into things [in my opinion] is to have no expectations. It's during these times that we stumble upon things we didn't anticipate, discover things for ourselves, and let go of all preconceived notions. This is when the real magic happens. My trip to Porto was no different. Flights plus the first few nights stay were the only things arranged. Everything else was completely and purposely unplanned. I spent a week there along with a good friend completely mesmerized by the beauty and atmosphere of the city. 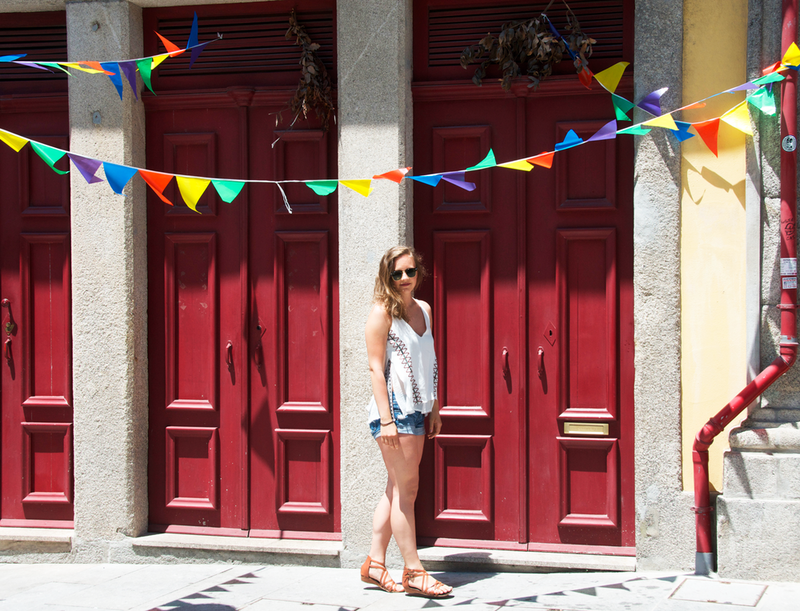 The people, the buildings, the colors, the vibes: I fell in love with it all..
Each year, the Portuguese traditionally celebrate midsummer on June 23rd with the Sao Joao festival. Apparently the northern areas are known to throw the best of these celebrations too. While we missed the actual party, luckily festivities were continued through live theatre exhibitions that continue throughout the first half of July. 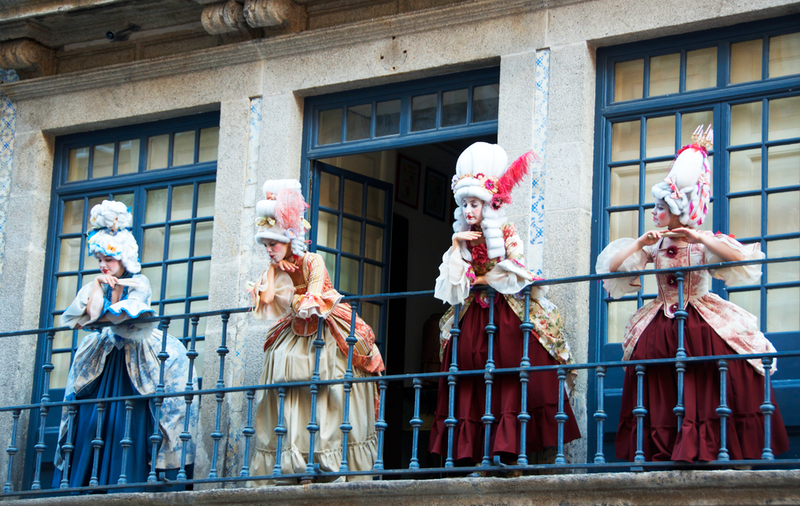 As if walking through these streets wasn't breathtaking enough, now they were filled with performers dressed in exquisite clothing acting out all kinds of imaginative stories. We were also able to sneak in behind-the-scenes to discover the full experience and what an incredible one it was. Watching the sunset over the glistening river was by far one of the most fascinating experiences in Porto. It could be viewed every single evening and yet somehow still be just as beautiful as the first time. The way the mystical light hit the colorful buildings put me in a complete state of awe. As you may already know if you follow my Snapchat adventures, one of my favorite things to do when exploring a new location is discovering the local food markets. 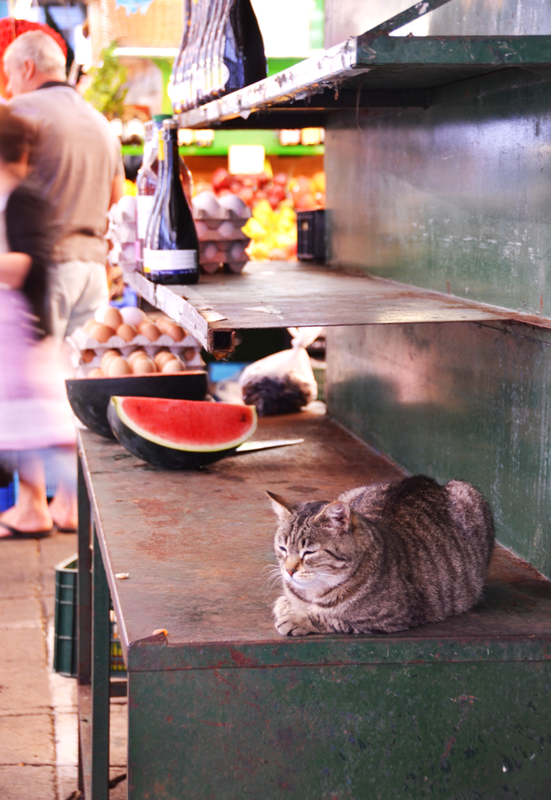 There's just something so intruiging about being able eat and shop as the locals do. Lets just say I instantly became a kid in a candy store and bought everything I could carry [no shame]. What I also love about these markets is that most of the time everything is locally grown and homemade. While you will find every fruit & vegetable looking identical with shiny perfection at grocery chains, the exact opposite is true here. Each item is completely unique and different since it's all grown naturally. Once you taste this kind of produce though, I can say from experience you'll never be able to enjoy the commercial stuff again. That's the power of nature, baby! 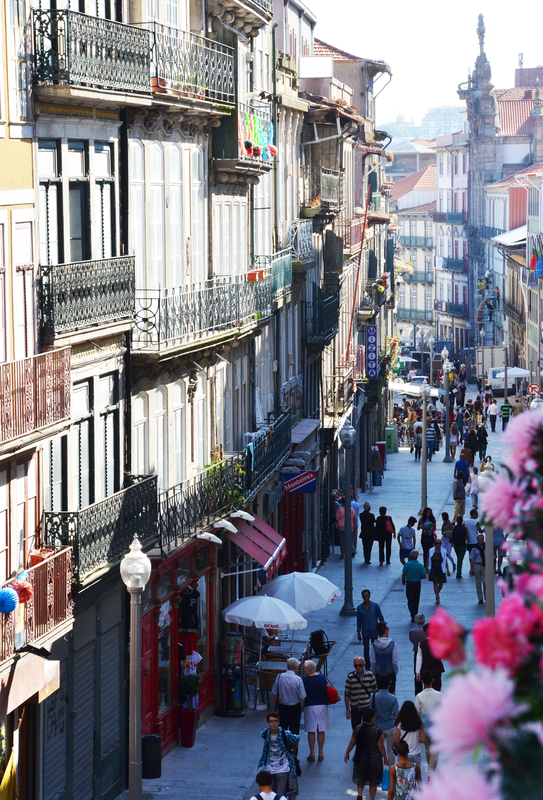 Walking through the streets of Porto is like being in a colorful dream. Each corner holds some kind of artistic, unique beauty that makes it special. What I loved most is that just about every single thing you see is somehow perfectly imperfect. From graffiti spread across the walls to broken glass on doors, it's all charming in its own way. Renting a bike to explore the city was on our minds but then we heard electric bikes were the way to go. It was definitely a good decision change though considering all the hills! 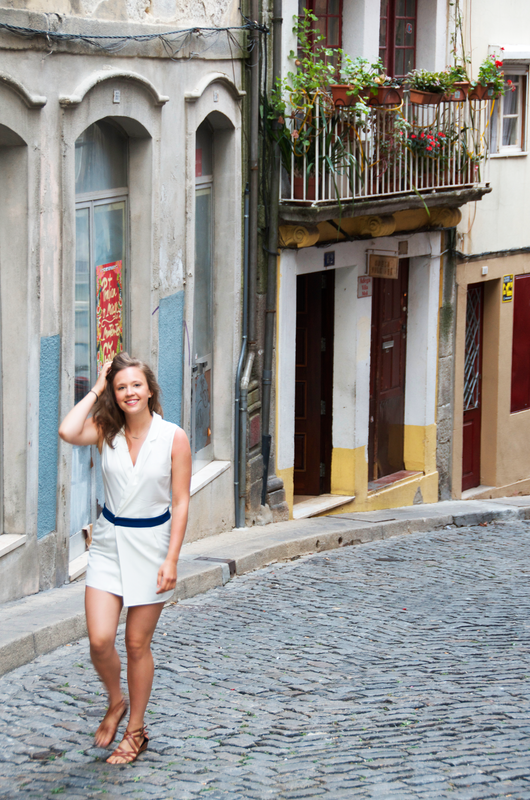 This is by far the best way to discover all of Porto and its surroundings. We rented from our favorite place, All In Porto, which also conveniently offered delicious wine tasting that was well enjoyed post our intense bike excursion. Not only were we able to see all of the popular sites this way but also the communities where not a single tourist could be found. Being able to discover how the locals live was truly my favorite experience and one that could never be found on any planned tour. While we originally thought to only spend three days here, it was simply impossible to leave. Those three days turned into a week of adventures, new experiences, and incredible moments of getting to know this stunning city to the fullest. Needless to say, it's now a favorite of mine and where I will most definitely be returning to. 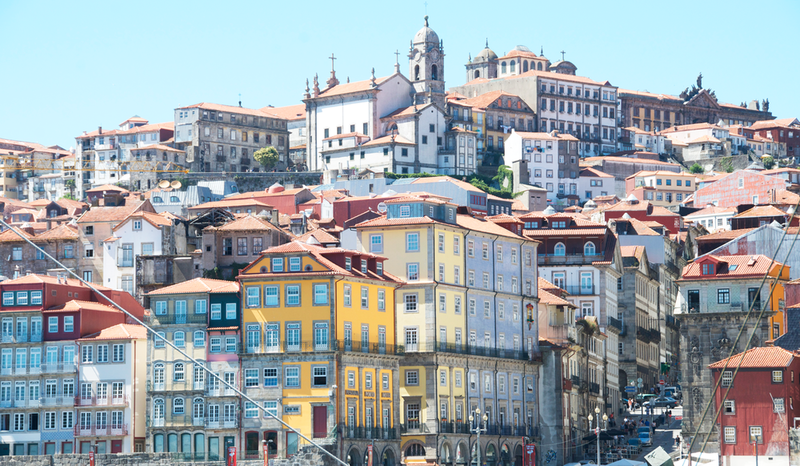 Visiting Porto? I sure hope so! Mention the code "TPA Porto" in-store at All In Porto for a sweet 10% off your bike rentals!